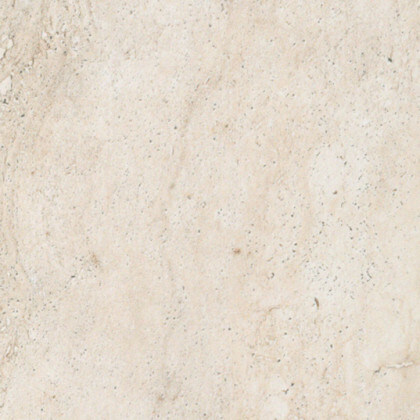 Elegant and luminous aesthetics characterize this ceramic collection for floors and coverings inspired by marble and the surfaces take on the Tiburtina stone details. 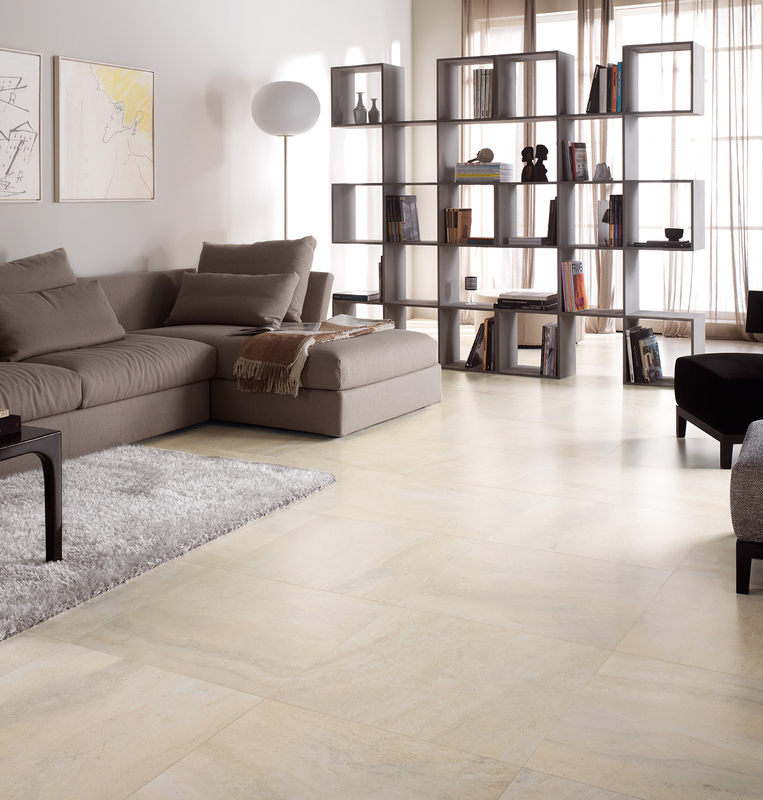 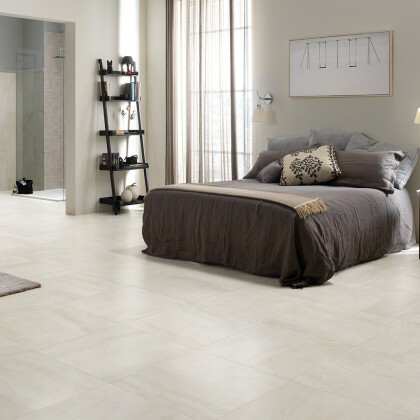 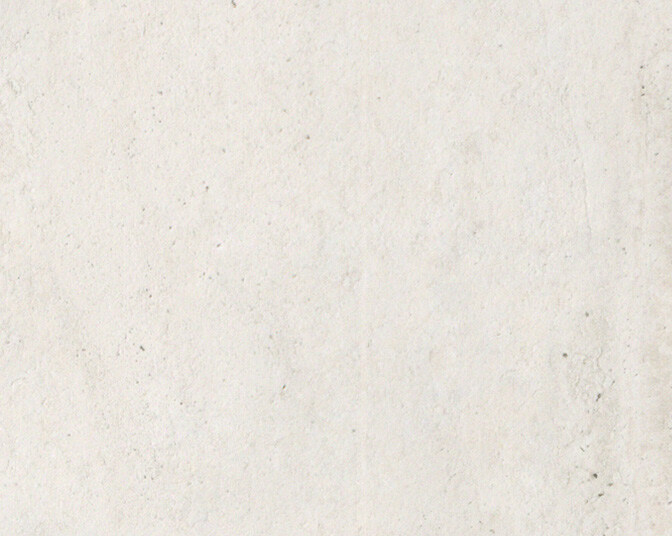 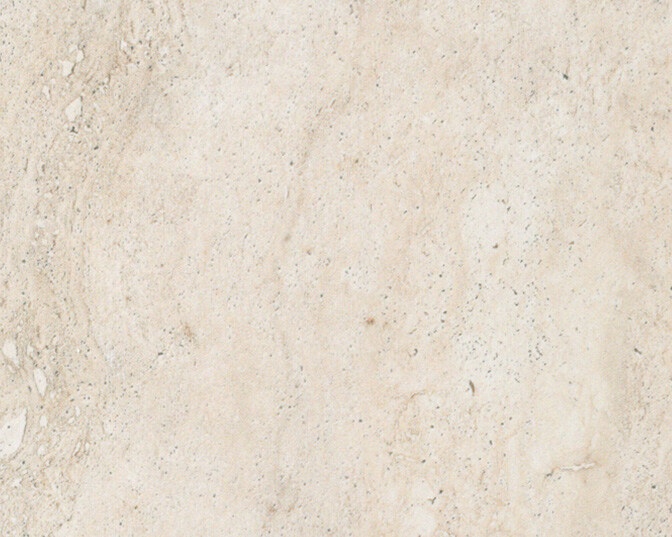 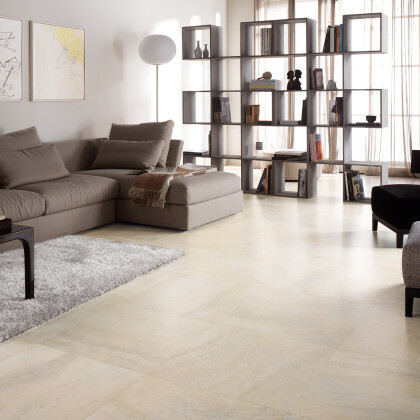 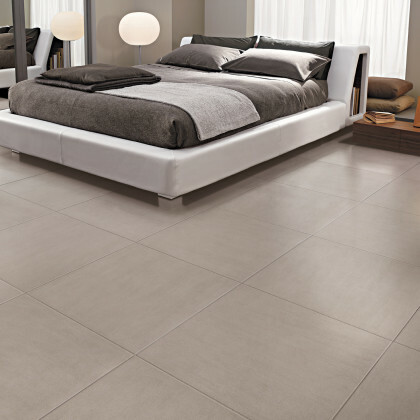 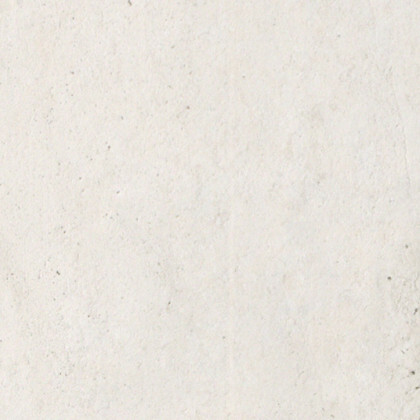 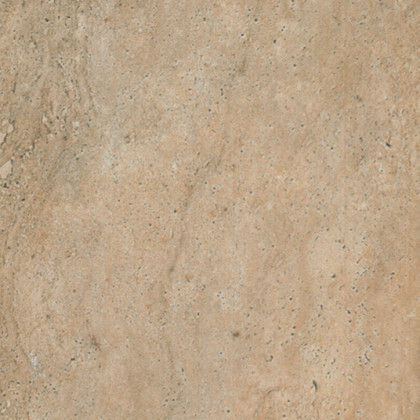 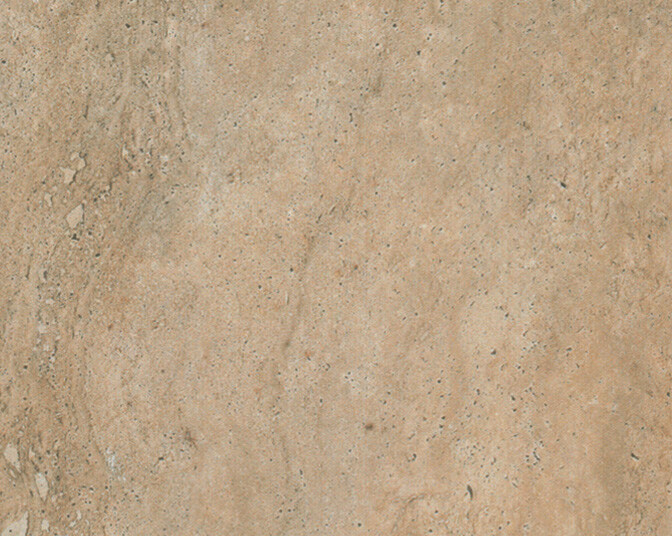 Available in three warm natural colors: Bianco, Beige and Noce. 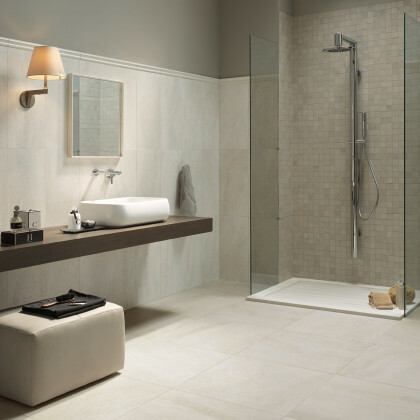 It interprets multiple furnishing styles for living and sleeping areas and bathrooms, creating original compositions thanks to the multiple sizes and decorations.